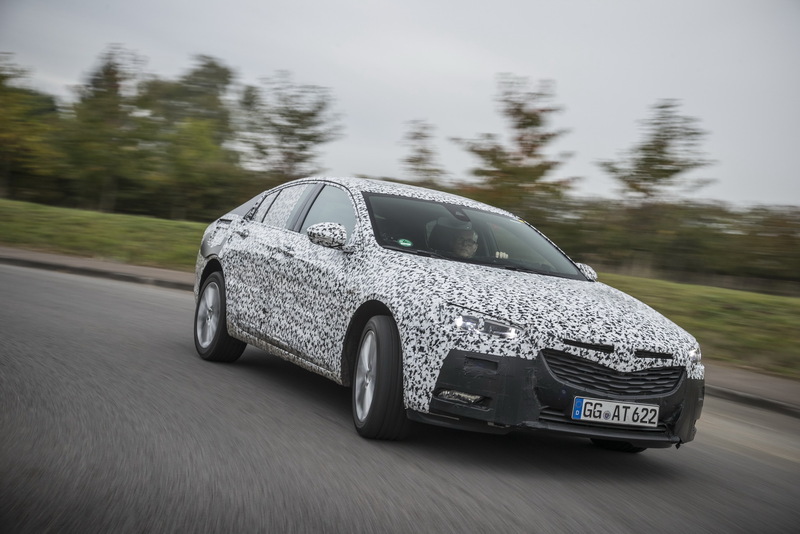 Opel is currently testing the all-new Insignia model on the roads in Germany, with the final version to be officially introduced at the 2017 Geneva Motor Show. 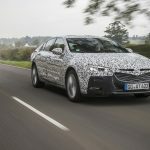 On the other markets, the model will be sold under different monikers, like Holden in Australia or Vauxhall in the United Kingdom. 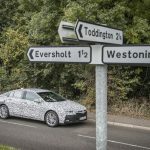 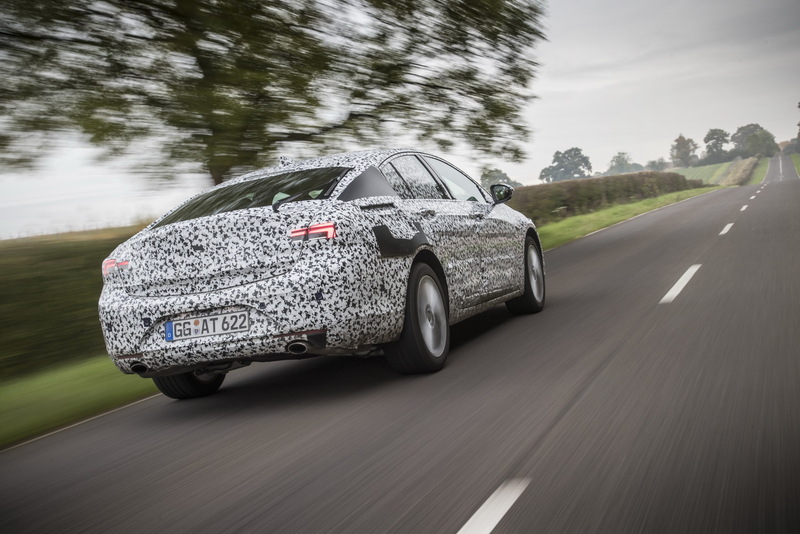 The test mule is wearing full camouflage, which indicates some significant changes at the body styling. 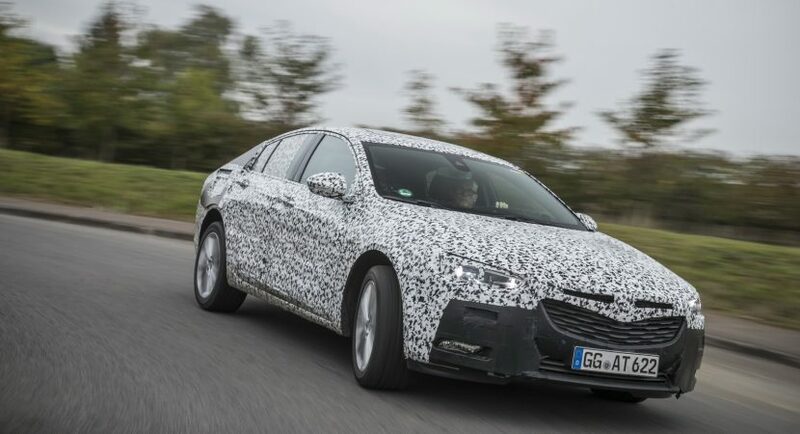 Even if it preserves the overall design, the new model will be much bigger than the present model, allowing increase space inside and a wide array of engines; despite its bigger platform, the model will be more lightweight. 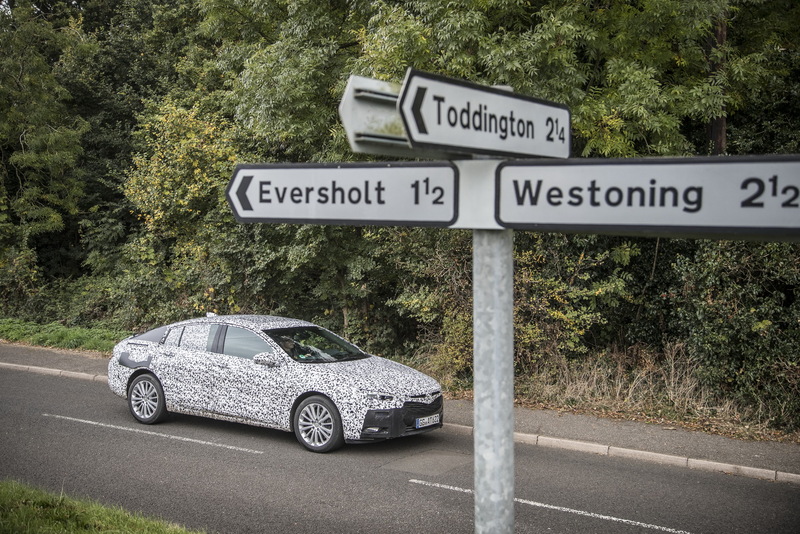 We are looking here at a longer wheelbase by 9 cm, raised length by 5 cm and a total of 5.9 m. The tracks will be also wider by 1 cm while the roofline will be lower by 3 cm, making it wider and extremely stable on the roads. 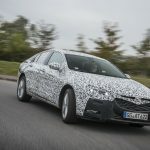 The new Opel Insignia will sit on the company`s new modular E2 architecture, meaning that the use of more lightweight materials will make it lighter by 175 kg. 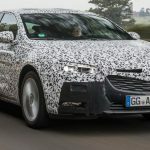 Under the hood, the new model will be equipped with a new 1.5-liter turbocharged petrol engine which replaces the 1.4-liter, hooked to a fresh manual transmission as standard. 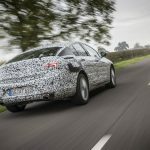 The top of the line Grand Sport will also come with a 2.0-liter turbocharged engine, with 247 horsepower and an eight-speed automatic transmission. 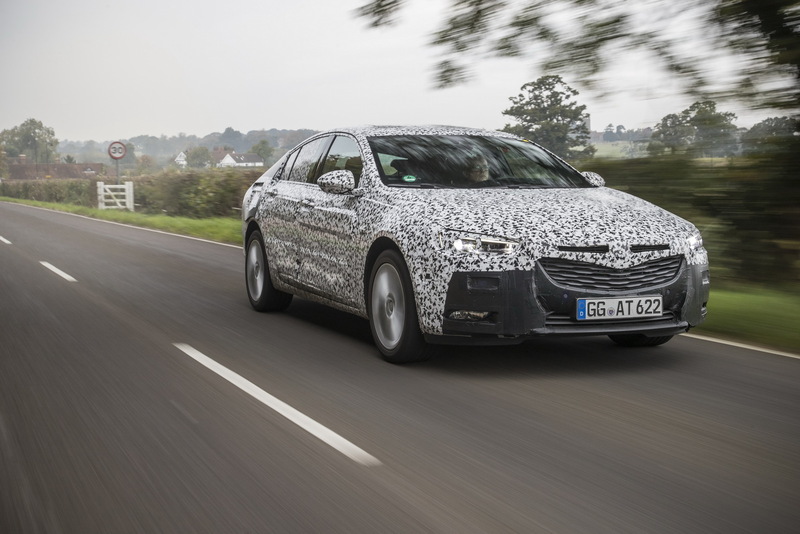 Other petrol burners and diesels will be announced ahead the car`s debut in Geneva, next March. 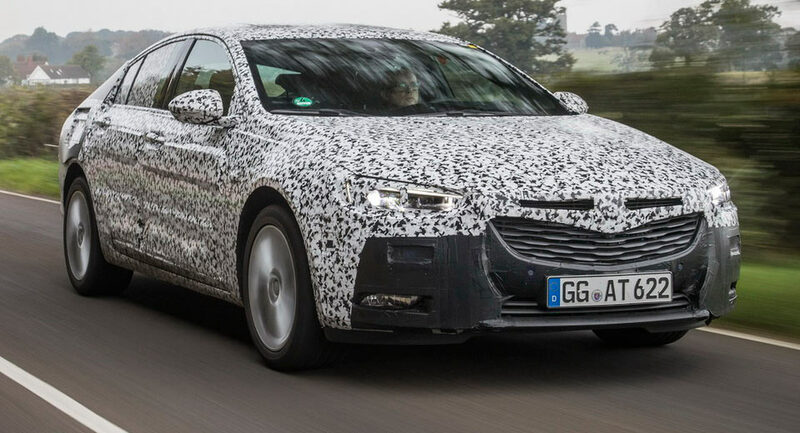 The model will arrive in Australia under the Holden nameplate with reference to the new Commodore, which was also seen recently undergoing tests on the hot continent.